Nothing compares in magically highlighting the skin. 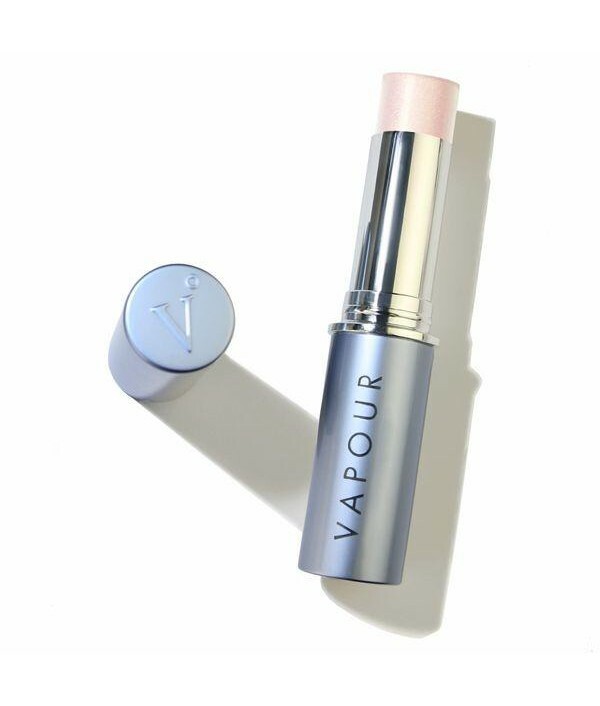 This formula is the ultimate illuminator for creating a sensuous, sheer, luminous glow.A must have beauty product and our biggest seller. 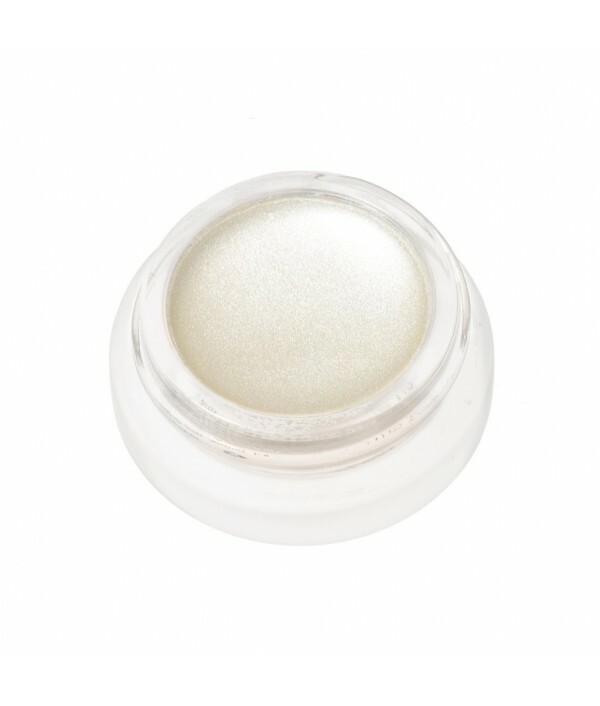 Best of all, the living luminizer enhances the skin's .. The ‘Holy Grail’ of beauty, the RMS Master Mixer™ makeup is pioneering a new category in multi-tasking color cosmetics with the ability to transform any product with a universally flattering rose gold tone.The RMS Beauty Master Mixer™ makeu..
Bring a soft halo of light to your look. 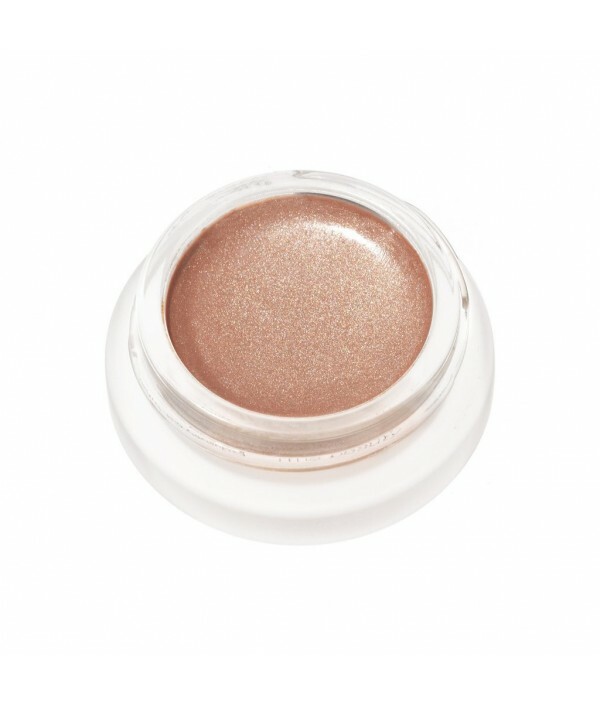 Halo Illuminator highlights and enhances your most beautiful features: cheeks, brow bones, bow of lips and décolletage.Halo is formulated with Vapour’s Herbal Enlightenment Complex of Frankincense, T..